Good news for those with nine-to-fives — Tuesday is a public holiday! Referred to as Makha Bucha, the religious holiday is considered the second most important Buddhist festival after Visakah Bucha. Typically, no alcohol will be served on this day, but you can still enjoy your day-off by keeping up with all the things to do in Bangkok. Tuesday might be alcohol free, but that doesn’t mean you won’t be drinking at all this week. In fact, with the exception of Tuesday, we see quite a lot of wine-related events happening in town. 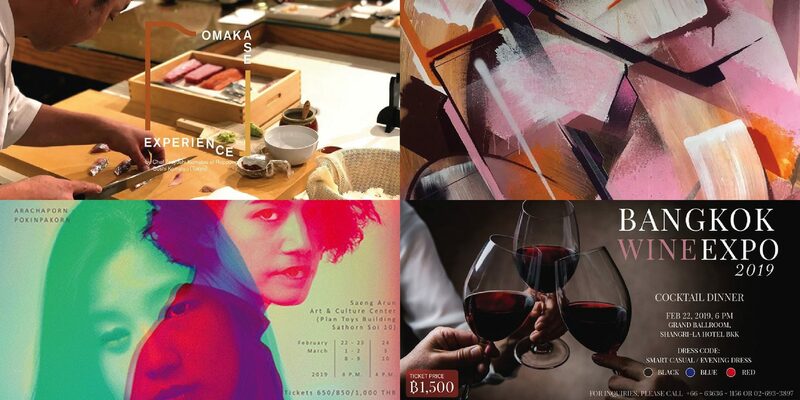 From a unique dinner with sustainable wines and Thai-Teochew cuisine to the return of Bangkok Wine Expo, there’s quite a lot to look forward to on the ‘Where to Drink’ front. The newly founded — but already quite impressive — Mangosteen Music Festival also makes a comeback, with a lineup featuring Kodaline, Phum Viphurit and British synth-pop band Fickle Friends. Scroll to see your plans for the week! 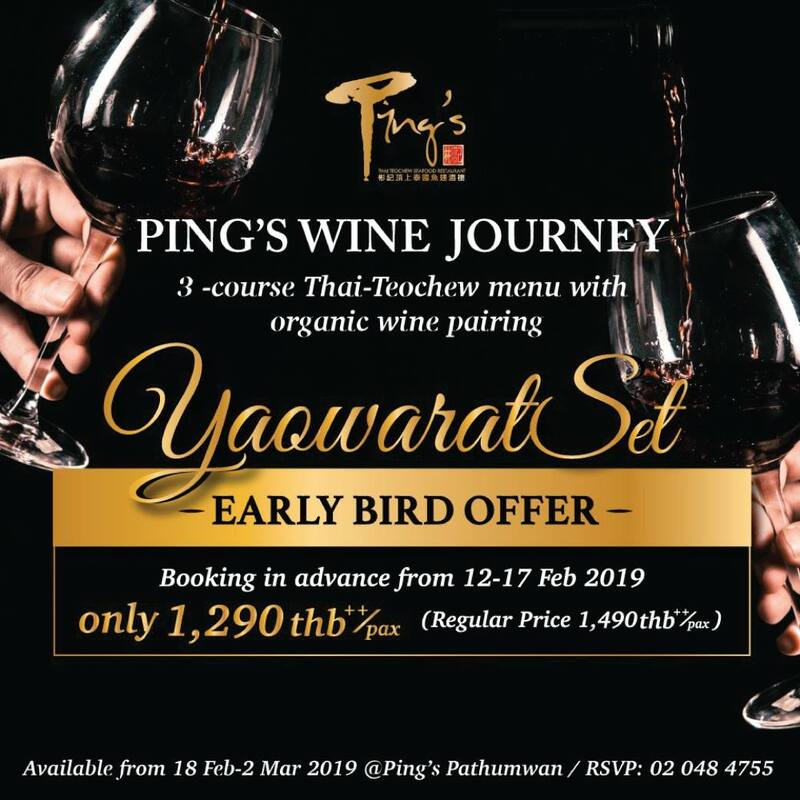 WINE & DINE — Thai-Teochew courses are complemented by sustainable, organic and biodynamic wines from Fin Wine. Expect surprising combos, from deep fried prawns with salt and chilli paired with a 2012 Chardonnay IGT, to braised goose web paired with a 2014 bottle of Chateau Peybonhomme-Les-Tours Blaye AOC Cru Bourgeois from Bordeaux. THB1,490++ per person. 7-10pm, February 21. Ping’s Pathumwan, 2nd floor of Pathumwan Princess Hotel. To reserve your seats or find out more, call 0 2048 4755 or visit the official Facebook event page. NEWS & EVENTS — Mangosteen Music Festival is back with another exciting lineup, this time headlined by Kodaline. As usual, the event promises a mix of local and international talents, including names such as Sunset Rollercoaster, Phum Viphurit and Polycat. British synth-pop band Fickle Friends will also be making their Thai debut at the affair. THB3,200 for a VIP ticket (includes free drink). THB2,800 for a regular ticket. 5pm onwards, February 22. Bitec Bangna Hall 106. To find out more, visit the official Facebook event page. Tickets can be purchased at ticketmelon.com. 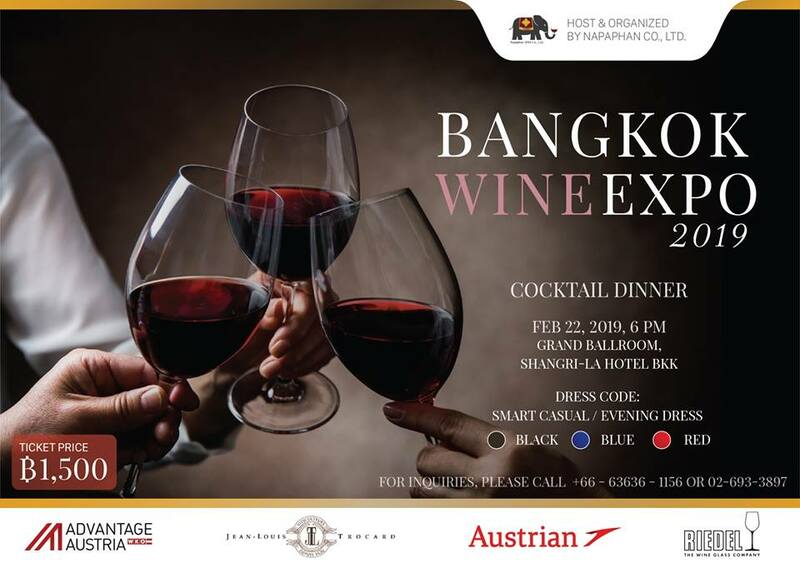 WINE & DINE — Over 40 wineries from Austria, France, Italy, Spain, Portugal, South Africa and the USA are coming together to present over 300 labels for the Bangkok Wine Expo 2019. Meet experienced sommeliers and enjoy wines from all across the globe, accompanied by a cocktail dinner and live jazz music. THB1,500 per person. 6pm onwards, February 22. Grand Ballroom, Shangri-La Hotel Bangkok. To get your tickets or find out more, call 0 2693 3897 or visit the official Facebook event page. WINE & DINE — The Commons is back with its Omakase Experience, this time bringing in chef Tsuyoshi Komatsu, chef and owner of Tokyo’s Roppongi Sushi Komatsu. 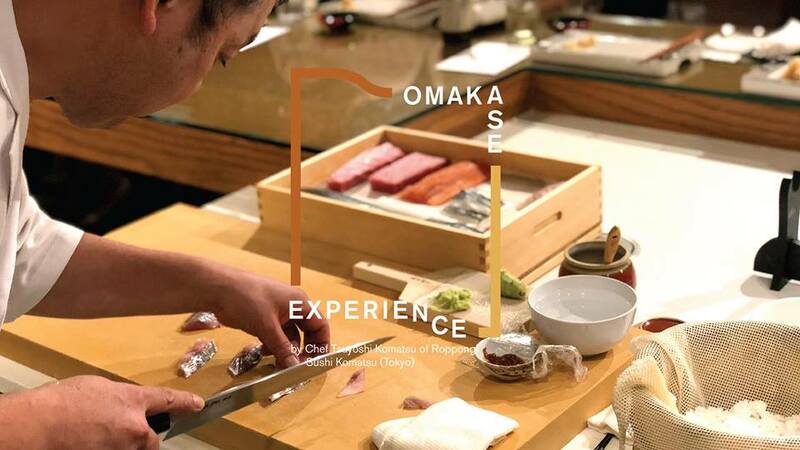 Expect a authentic omakase, featuring the chefs craftsmanship, a selection of fresh ingredients, as well as sake pairing. The course comes with three appetizers, 10 nigiri sushi, and dessert. 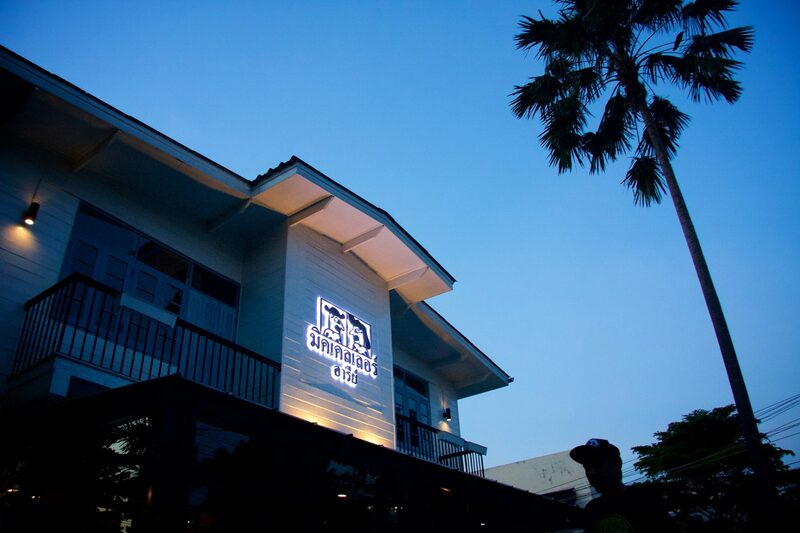 THB4,800 per person (includes sake pairing for each sushi). THB3,800 for omakase only. 7-9pm, February 22. 6-8pm, February 23. To reserve your seats or find out more, call 09 6556 1596 or visit theofficial Facebook event page. WINE & DINE — If you’re looking for an interesting twist to your dining plans, check this out. Hopsession Thailand, Mikkeller Ari and Namgay Artisanal Brewery are offering a rare chance to try authentic Bhutanese food, paired with Bhutanese craft beers. Expect eight classic courses by chef Lane Lehman, as well as a welcome cocktail made of a premium Bhutan whiskey, K5. THB1,550 for walk-ins. 5:30-9pm, February 22 – 23. Mikkeller Ari. To reserve your seats or find out more, call 0 2115 1659, or visit the official Facebook event page. ART & CULTURE — They’re called man’s best friend for a reason. 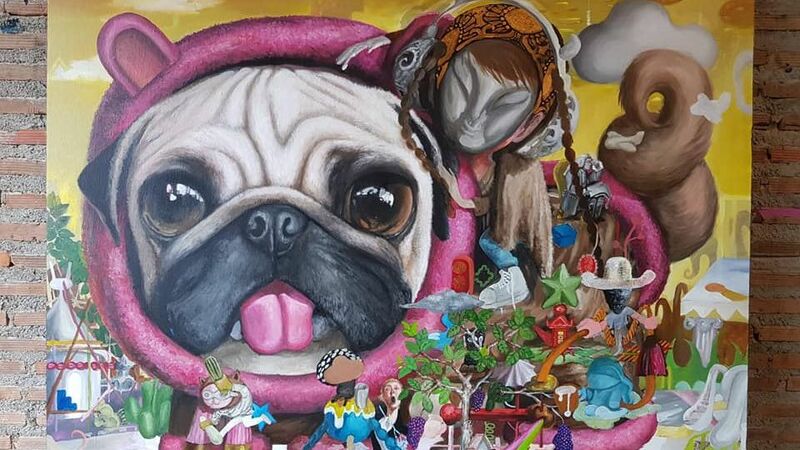 In an art exhibition at River City Bangkok, Chanchai Siriwithayacharoen expresses the unconditional and deep bond shared between humans and their dogs. Expect a series of artwork that range from mixed media to sculptures. Until February 24. RCB Artery, 1st floor of River City Bangkok. To find out more, visitrivercitybangkok.com. 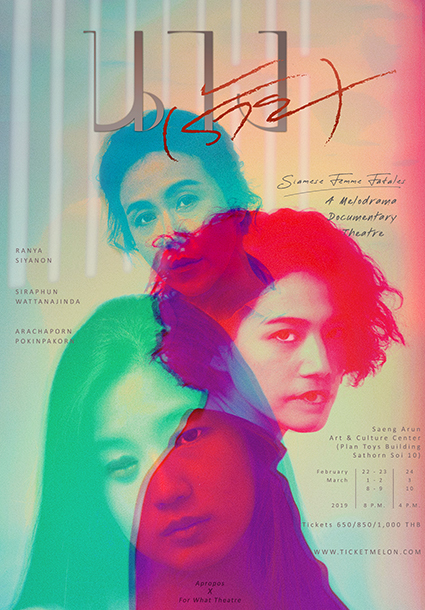 ART & CULTURE — Three female actors in movie and television Ranya Siyanon, Siraphan Wattanajinda and Arachaporn Pokinpakorn come together for a performance aboutperformance. Titled ‘Nang(rai), Siamese Femme Fatales a Melodrama Documentary Theatre’, the performance looks at the overlapping space between stereotyped characters and the actor’s own self-identity. THB1,000 for Zone A, THB850 for Zone B and THB650 for Zone C. Friday, Saturday and Sunday, February 22 – March 10. Seang Arun Art and Culture Center. To get your tickets or find out more, visit ticketmelon.com. ART & CULTURE — Charoenkrung’s Galerie Adler brings in an exhibition by Loveletters, one of the world’s most famous graffiti crews. 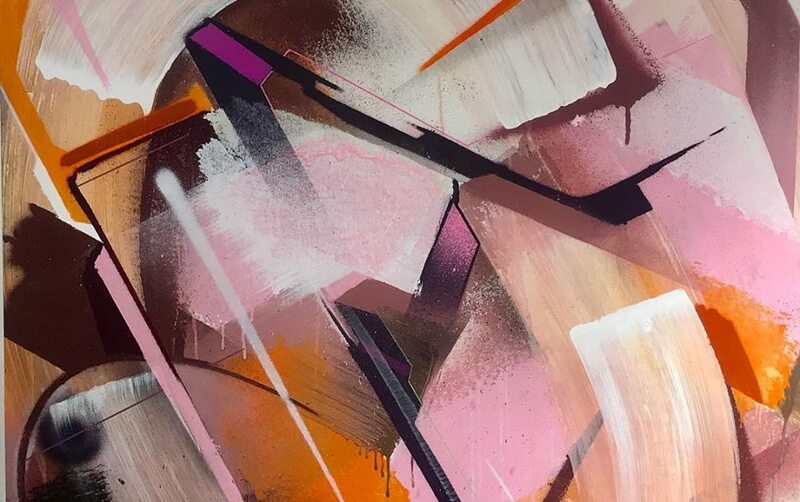 While the work exhibited all share graffiti roots and are a reflection of animal instinct, approaches are worlds apart, going from intricate caricatures of creatures, to bold lettering. Until the end of March. Galerie Adler. To find out more, visit FB @galerieadlerbkk.